Our resident bike wrencher walks you through how to pick out some lovely used bike deals for under five-grand. 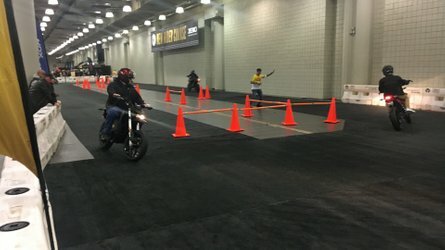 Need something new to ride? Looking for a deal? Today, we pick out five popular bikes for under 5 grand. Two personal confessions before we start. One, I am almost always broke, and must squeeze moto-dreams into a small wallet size. Two, as a pro wrench I look at everything through this filter; "Will this bike be a PITA?" We boiled down a sample of cruisers from over 3000 classifieds in my native Detroit area for this story. I settled on five that look like good bets. There are tons of good bikes out there. Shop around, be choosy, it's a buyer’s market. First up, the Sportster. Models made about ten years ago are on the market ranging in price from $3-5K. There are dozens of Sportys out there and many more just above our 5k limit. 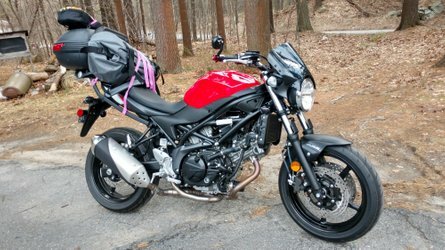 A 2003 Sporty 1200, at $4,300 popped up first. Super clean and just slightly modified with aftermarket pipes. Numerous 883's came up on every page. I found a mint 2005 883 at a solid $3,100 bucks. It's totally stock and spotless which means a lot. I work on 'em all week and have little spare time. My personal rides must be drama free. Stockers can do that. Nothing wrong with spicing them up, but I don't trust Joe Six-Pack's workmanship. 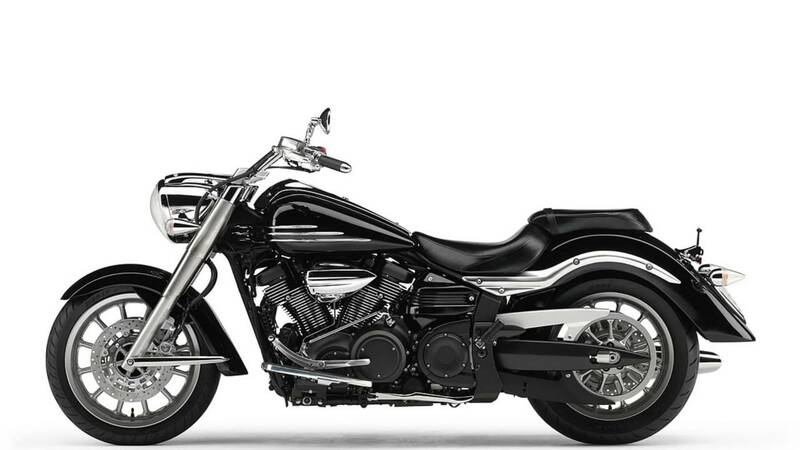 Big HD twins are mostly out of this price range, although I did find a terrifying 2005 Softail with major hot rod work, including a 100 inch stroker kit and a $5,000 price. Why so cheap? The motor build alone cost that much. 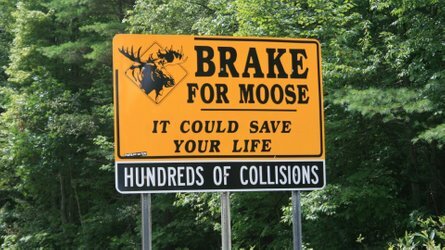 Three guesses, and they all begin with pulling the phone out of your pocket and calling a tow truck. Run Luke, run! Next, a perfect condition 2009 Yamaha V-star, only 2,000 miles and a bargain price of $2,300. "Runs perfectly selling, due to poor health." Twenty-first century Yamaha Vee's hold together very well, are simple to maintain, and make nice rides. A second V, the XV1900, yes 1,900cc just makes the list at the max price of $5,000. This one also looks perfect, with only 6,000 miles. The XV1900 is the best of all Japanese cruisers for that big, lazy, American feel. It's air cooled, belt driven, with maintenance so easy a monkey could handle it. There was one Honda listed, strange, as their V twin models are excellent and popular bikes. The single 2007 Honda Shadow Spirit, at $3K looks like new, the owner claims it is "perfectly kept" and even offers a Bikefax ( like Carfax) paper trail. Nice, and probably a safe purchase. This begs a question, why do people buy bikes and then not use them? I prefer a higher mileage, well maintained bike, rather than a super low mileage, neglected bike. The high milers are always less trouble. 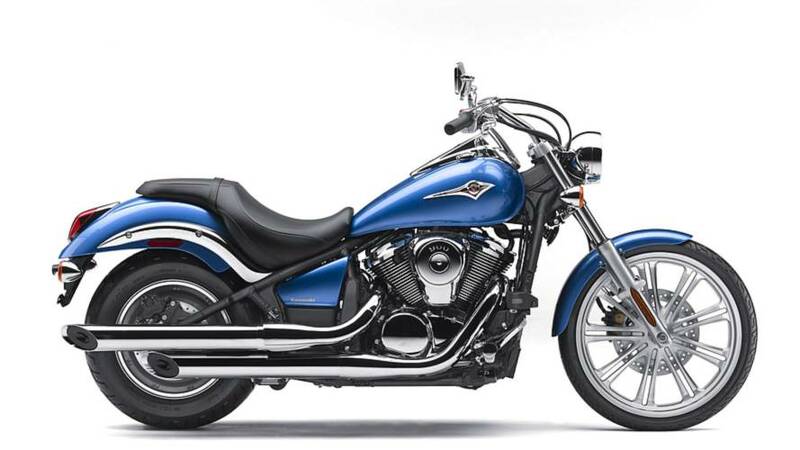 Of the Surveyed bikes, only a 2008 Kawasaki Vulcan had over 10,000 miles. The Kawasaki also looked very nice, I must admit a bias here, I once had to remove the entire power unit to replace a fried stator. This kind of spoiled the green experience for me. Probably a fine buy, but I just can't. The sheer number and variety of bikes shocked me, although Honda owners seem to keep them rather than sell them. The best news, you don't need King Tut's treasure to get on the road. 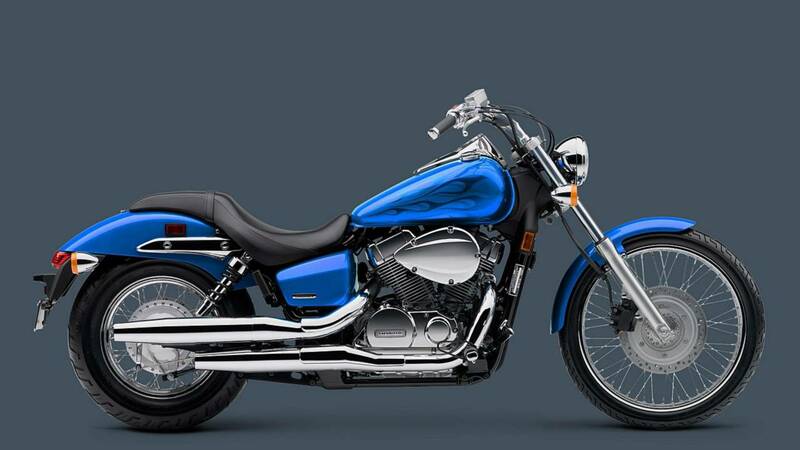 The Honda Shadow, a solid performer. First choice, a Yamaha 650 V Star, a bargain at $2,300, and it's also the newest and lowest mileage bike on the list. Second, a guilty pleasure. The $5,000 Yamaha XV1900 is the only Japanese cruiser that's more Harley than Harley. 1,900cc is too much for some, but the huge twin is like a Mississippi river boat, you arrive unruffled, relaxed, and ready for a Mint Julep. My attraction is unexplainable but genuine. Third choice, all those Sportsters. Sporty's are really fun bikes, I've owned three over the years. The downsides are quirky ergonomics, and pre-rubber mount Sportsters VIBRATE. They really do. If you must have one, trust me, buy the bargain Yamaha 650 V-Star and wait for a rubber mount Sporty to slip down the price ladder. You won't be sorry. On the other hand, you get a simple, well made bike, and membership in a huge enthusiastic community. 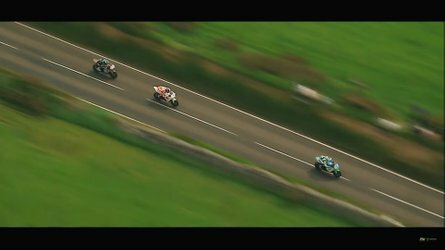 If you are a social rider the Sporty is the right bike. Fourth place, Honda Shadow Spirit. Nice bike, with a paper trail, and it's a Honda. The sample size of one bike is too small so I can't compare it accurately with the others. It's almost a grand more than the V Star and that moves it to fourth. Fifth place, 2008 Kawasaki Vulcan at $4,000.00 with 10,000 miles. People tell me they love their Spock bikes, maybe I should forget history and move on?